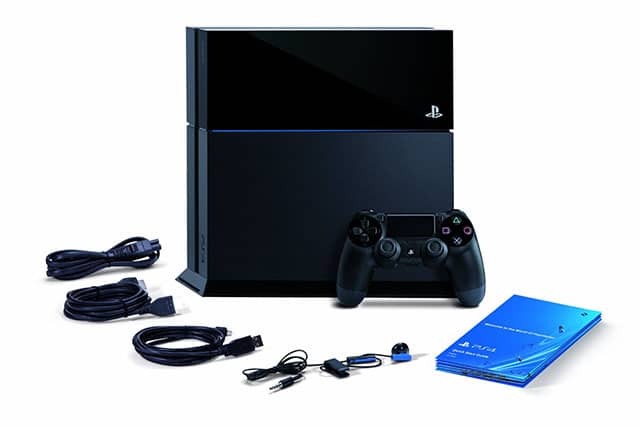 Want to know why the PS3 cost $100 less than Microsoft’s Xbox One? The reason is kind of obvious. The Xbox One cost more than the PS4 but it includes the Kinect camera. The PS4 does not come with its camera, you’ll have to buy it separately for $60. But that’s not what Sony had originally planned. Sony originally planned to sell the PS4 for $499 and include the PlayStation 4 camera as a bundle, according to IGN’s sources. But later as E3 got closer, Sony quietly told retailers to remove the camera from bundles. The company also never informed the price to retailers in order to prevent Microsoft knowing the price of the PS4.